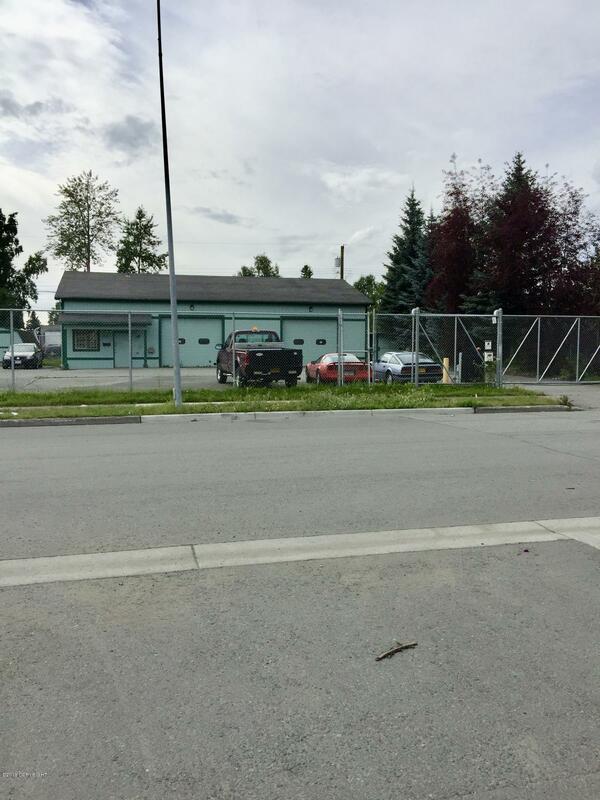 1118 E 71st Avenue, Anchorage, AK 99518 Anchorage, Alaska Contractor special. 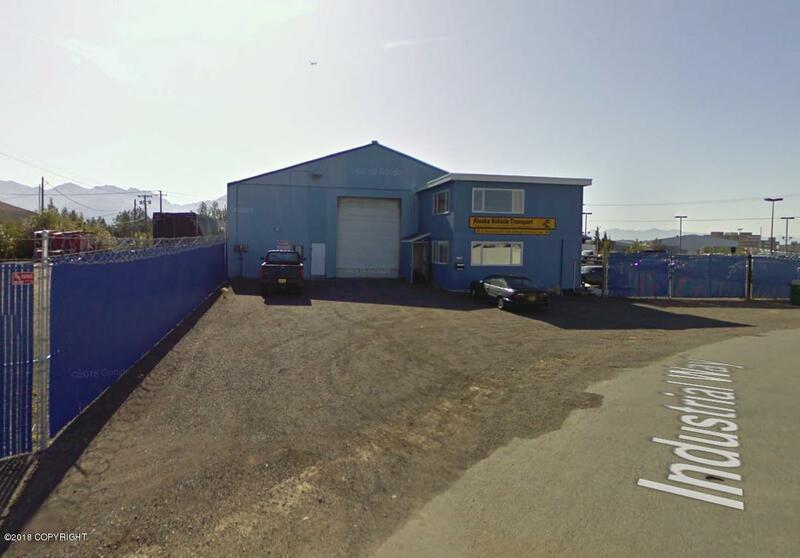 Hard to find small shop and yard combination, ideal for small general contractor, landscape company. Contractor special. 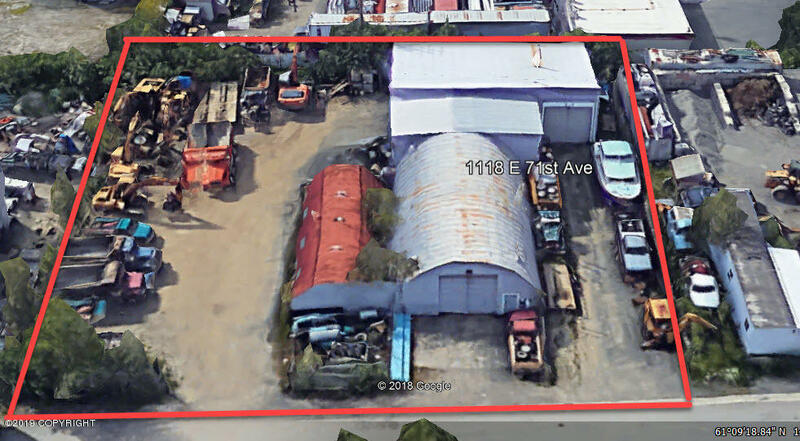 Hard to find small shop and yard combination, ideal for small general contractor, landscape company. 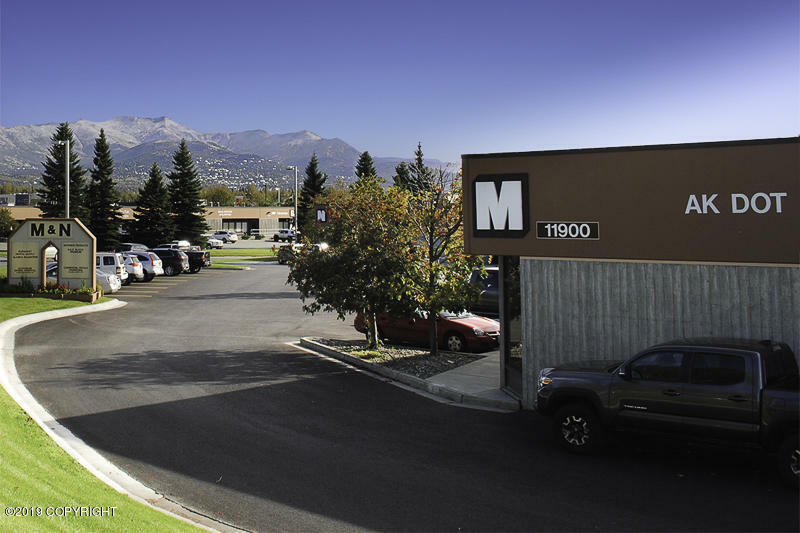 1301 Huffman Road #206, Anchorage, AK 99515 Anchorage, Alaska Great second floor office space with (8) private offices, storage room, reception area, conference room, kitchen and elevator. Rental rate does not include the additional CAM charges at approx. $0.30 per sf. Easy access, visibility and plenty of parking. 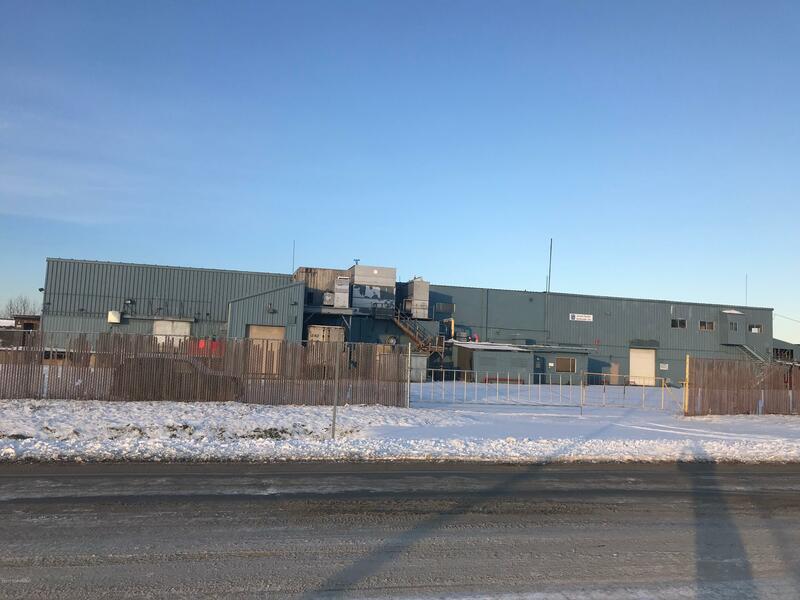 1301 Huffman Road #200, Anchorage, AK 99515 Anchorage, Alaska Great second floor office space with (2) private offices, storage room, reception area, conference room, kitchen large open work area and elevator. Rental rate does not include the additional CAM charges at approx. $0.30 per sf. Easy access, visibility and plenty of parking. 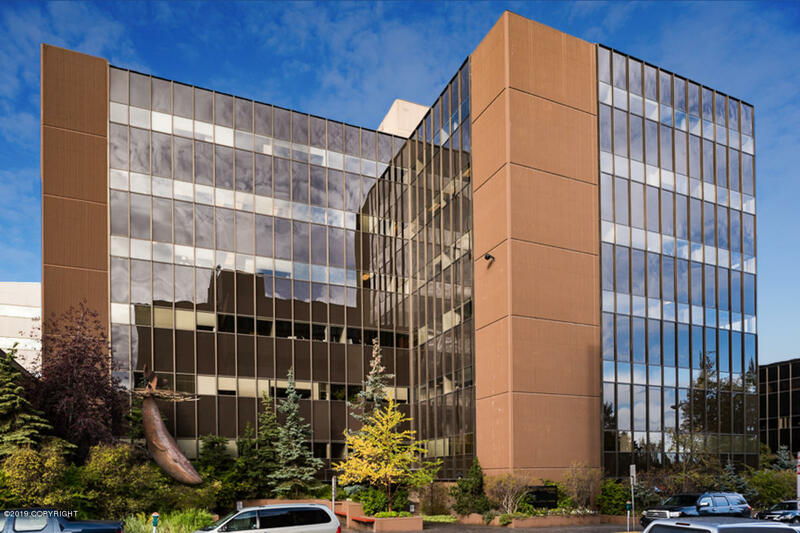 6200 Lake Otis Parkway #202, Anchorage, AK 99507 Anchorage, Alaska High traffic count and road side visibility for this top floor office space! big bright windows, conference room, reception area, break room, restrooms, 6 private offices, and copy room. Floor plan under documents. 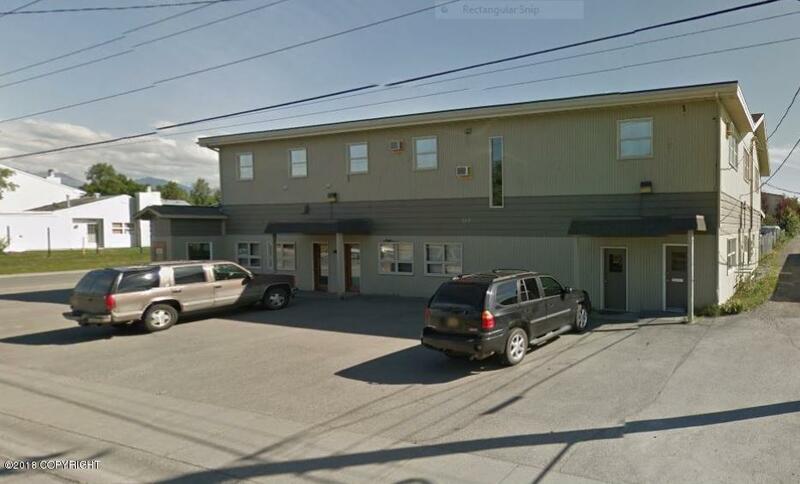 801 B Street #300, Anchorage, AK 99501 Anchorage, Alaska Nice full floor office just south of Federal Courthouse. 12 offices, conference room file storage/work room, full kitchen/breakroom, outside deck and 2 bathrooms. We could split the space into a smaller size minimum 2,500 square feet. Free onsite parking. 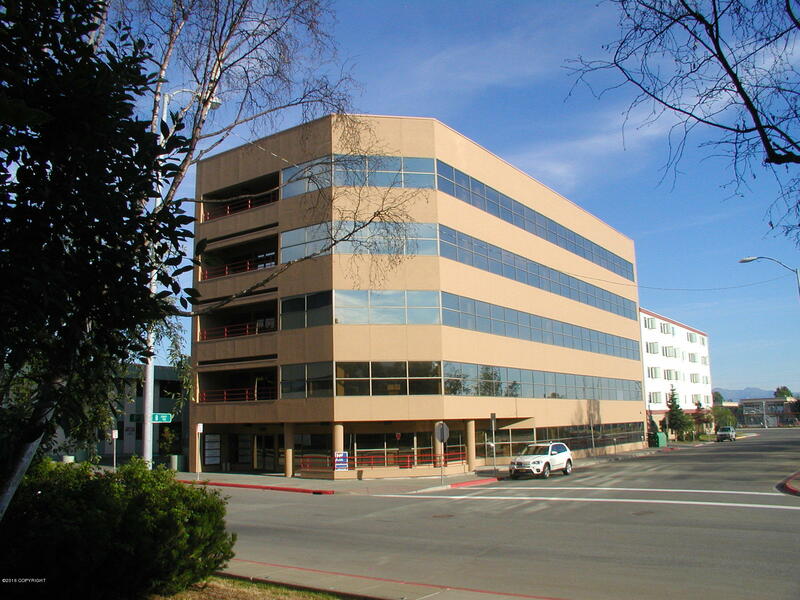 801 B Street #400, Anchorage, AK 99501 Anchorage, Alaska Nice office 3387 square feet with great view of downtown just south of Federal Courthouse. It has 11 offices, conference room file storage/work room, outside deck and 2 bathrooms. We could split the space into a smaller size minimum 2,000 square feet. This space comes with 6 free parking spaces. 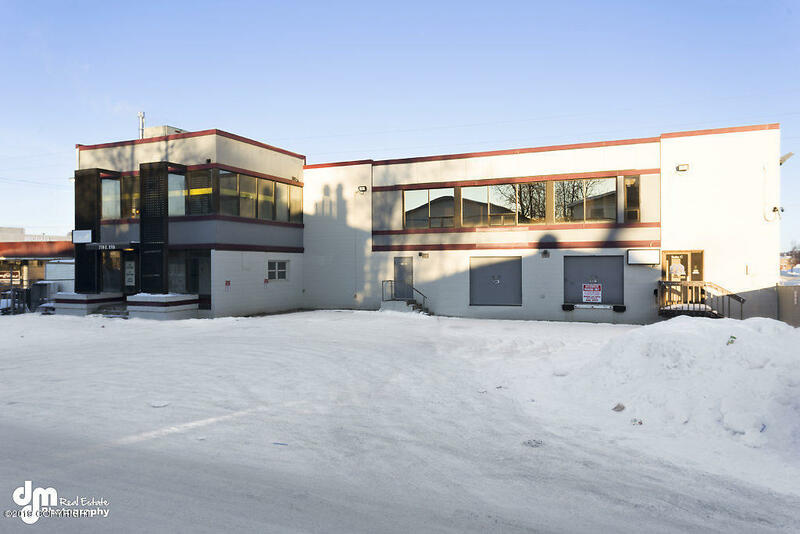 601 W 5TH Avenue, Anchorage, AK 99501 Anchorage, Alaska This high quality Class A Office Building is situated at the northeast corner of 5th Avenue & F Street in the Downtown Anchorage area. The building features a beautifully finished lobby & common areas, unsurpassed views of the Cook Inlet & Chugach. 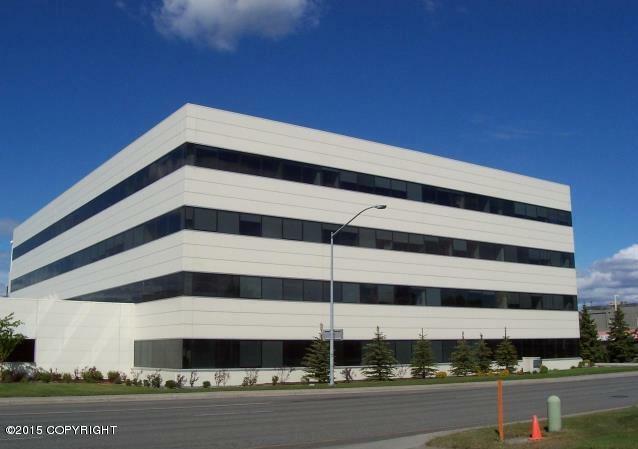 3000 C Street, Anchorage, AK 99503 Anchorage, Alaska Class A office building located in midtown. Multiple suites available in different sizes on the first and second floors. Suite sizes ranging from 1,845sf to 9,743 sf. Inquire further for individual suite sizes. 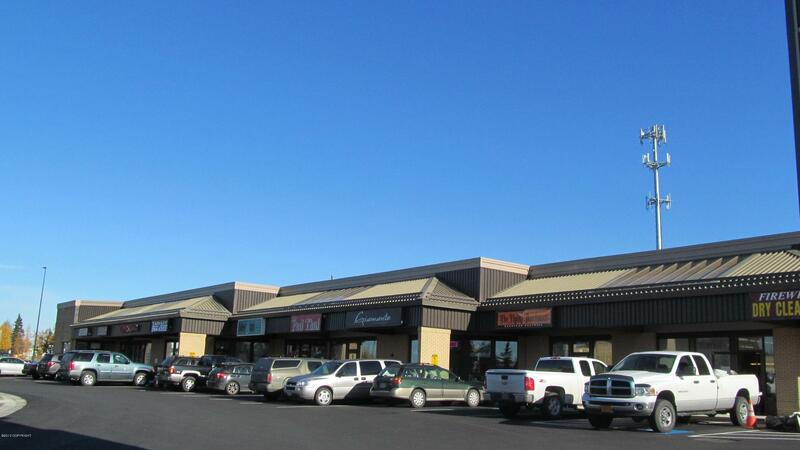 600 E Northern Lights Boulevard #184, Anchorage, AK 99503 Anchorage, Alaska The Midtown Mall provides excellent retail opportunities. Features a wide range of unique local and national favorites. Mall is next to Nordstrom Rack, & vibrant new stores opening in next year including REI, Carrs/Safeway, Guitar Center & Planet Fitness! Conveniently adjacent to three of Anchorage's busiest intersections. NNN lease. #178 & #184 can be combined for 3,101 max contiguous sf. 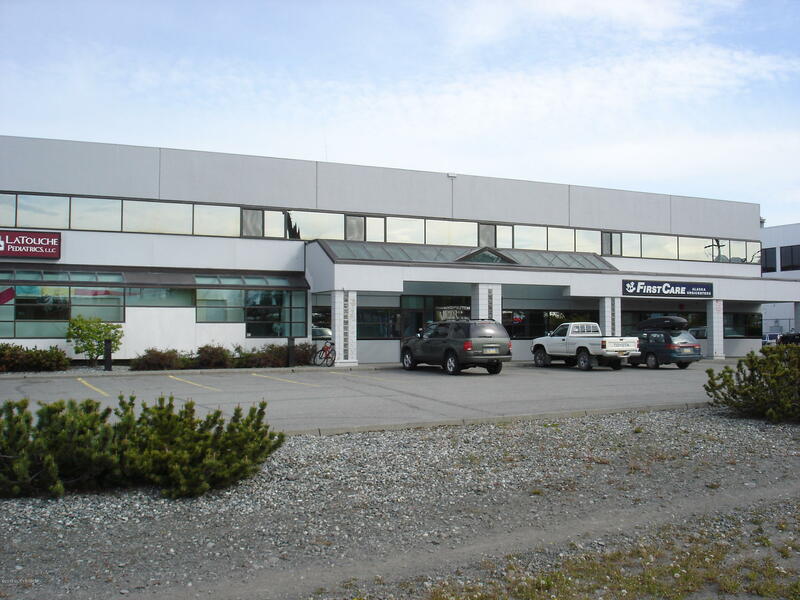 600 E Northern Lights Boulevard #151, Anchorage, AK 99503 Anchorage, Alaska The Midtown Mall provides excellent retail opportunities. Features a wide range of unique local and national favorites. Mall is next to Nordstrom Rack, & vibrant new stores opening in next year including REI, Carrs/Safeway, Guitar Center & Planet Fitness! Conveniently adjacent to three of Anchorage's busiest intersections. NNN lease. 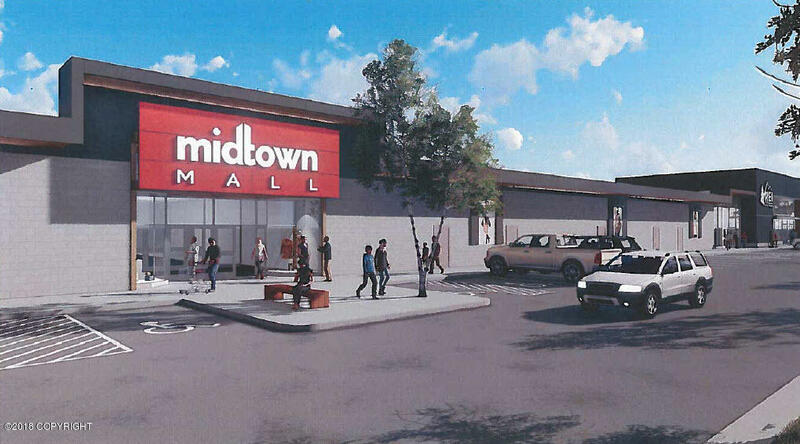 600 E Northern Lights Boulevard #175, Anchorage, AK 99503 Anchorage, Alaska The Midtown Mall provides excellent retail opportunities. Features a wide range of unique local and national favorites. Mall is next to Nordstrom Rack, & vibrant new stores opening in next year including REI, Carrs/Safeway, Guitar Center & Planet Fitness! Conveniently adjacent to three of Anchorage's busiest intersections. NNN lease. 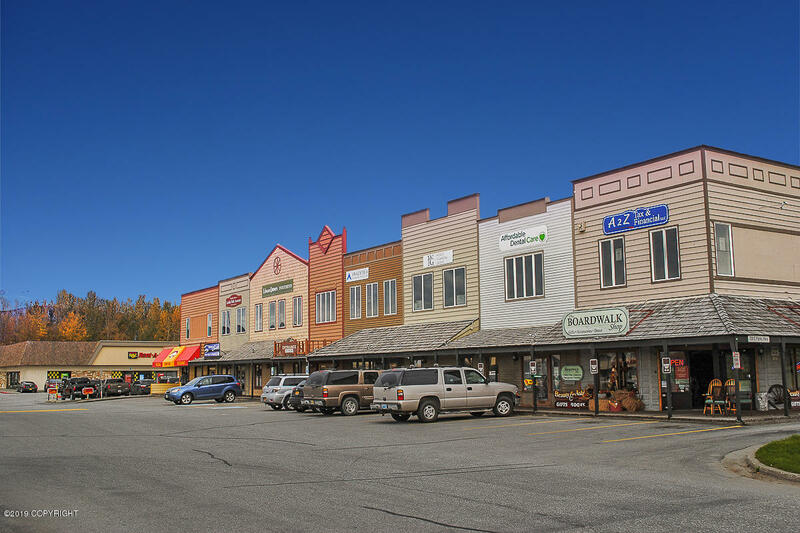 600 E Northern Lights Boulevard #172, Anchorage, AK 99503 Anchorage, Alaska The Midtown Mall provides excellent retail opportunities. Features a wide range of unique local and national favorites. Mall is next to Nordstrom Rack, & vibrant new stores opening in next year including REI, Carrs/Safeway, Guitar Center & Planet Fitness! Conveniently adjacent to three of Anchorage's busiest intersections. NNN lease.Corner unit, center of Mall. 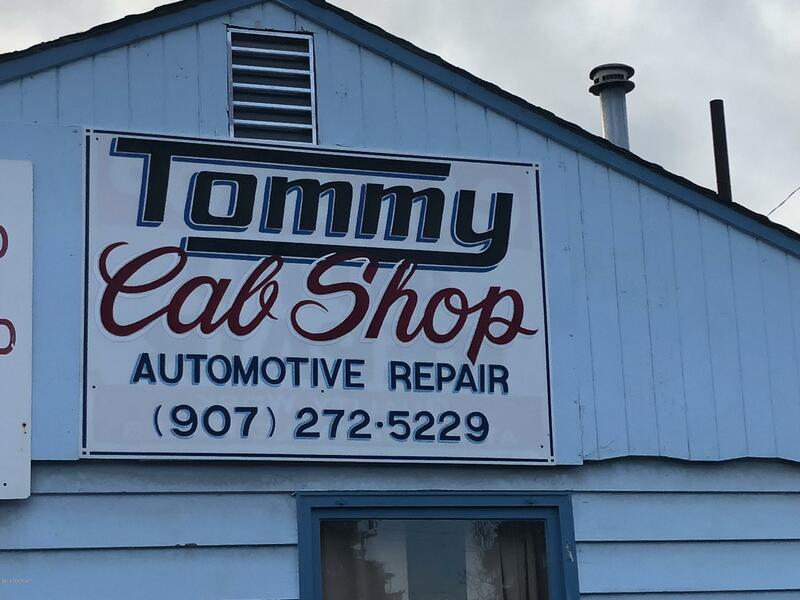 Could be expanded to 5,000 sf plus. 600 E Northern Lights Boulevard #190, Anchorage, AK 99503 Anchorage, Alaska The Midtown Mall provides excellent retail opportunities. Features a wide range of unique local and national favorites. Mall is next to Nordstrom Rack, & vibrant new stores opening in next year including REI, Carrs/Safeway, Guitar Center & Planet Fitness! Conveniently adjacent to three of Anchorage's busiest intersections. NNN lease. 310 K Street #706, Anchorage, AK 99501 Anchorage, Alaska Located in downtown Anchorage on the corner of 3rd and K Street in the heart of the legal district. 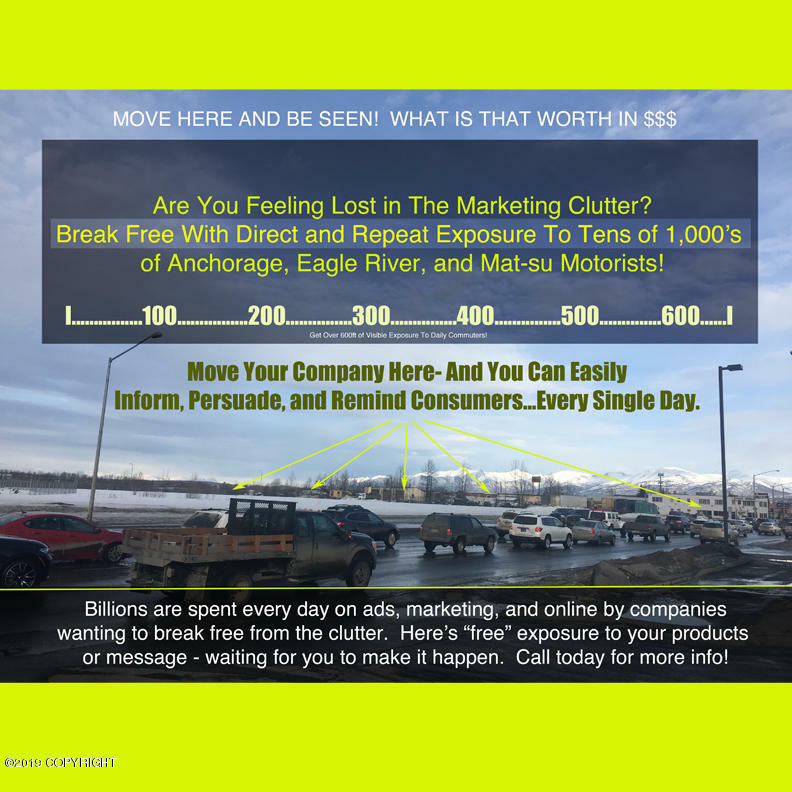 This is a 7 story Class A office building with views of Cook Inlet, Chugach Mountains and the city. Adjacent to the Boney Courthouse and State Law Library and a block from the Nesbett Courthouse. Within walking distance to the Coastal Trail and many restaurants. Fully serviced. 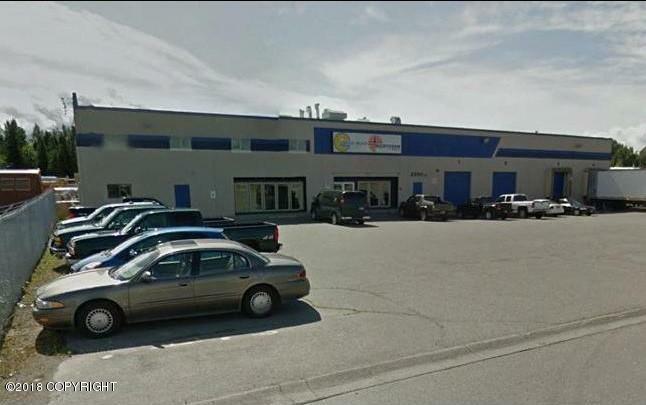 600 E Northern Lights Boulevard #166, Anchorage, AK 99503 Anchorage, Alaska The Midtown Mall provides excellent retail opportunities. Features a wide range of unique local and national favorites. Mall is next to Nordstrom Rack, & vibrant new stores opening in next year including REI, Carrs/Safeway, Guitar Center & Planet Fitness! 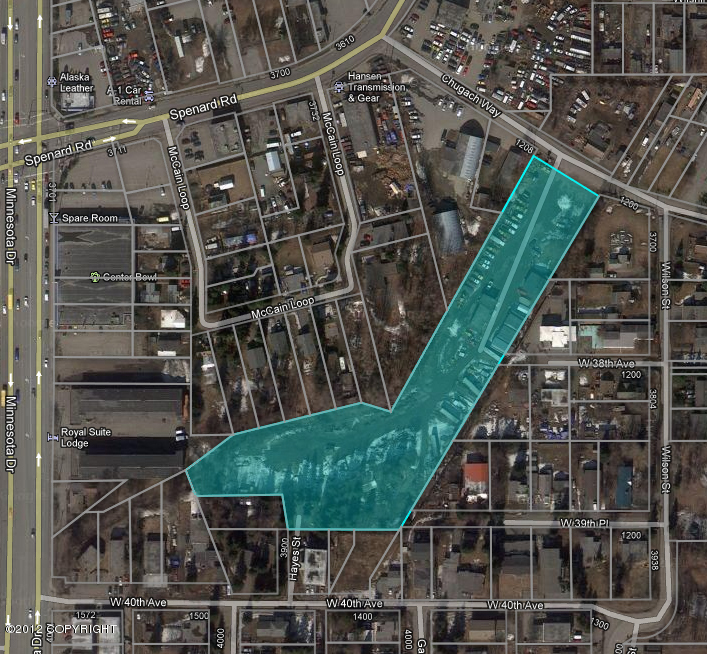 Conveniently adjacent to three of Anchorage's busiest intersections. NNN lease. 2101 Abbott Road #5, Anchorage, AK 99507 Anchorage, Alaska Great exterior upgrade on this Abbott Road strip mall, includes newer sidewalks & paving. Excellent retail location with high traffic counts adjacent to EyeMart. Monument sign on Abbott. Currently used as a tanning salon with approx. 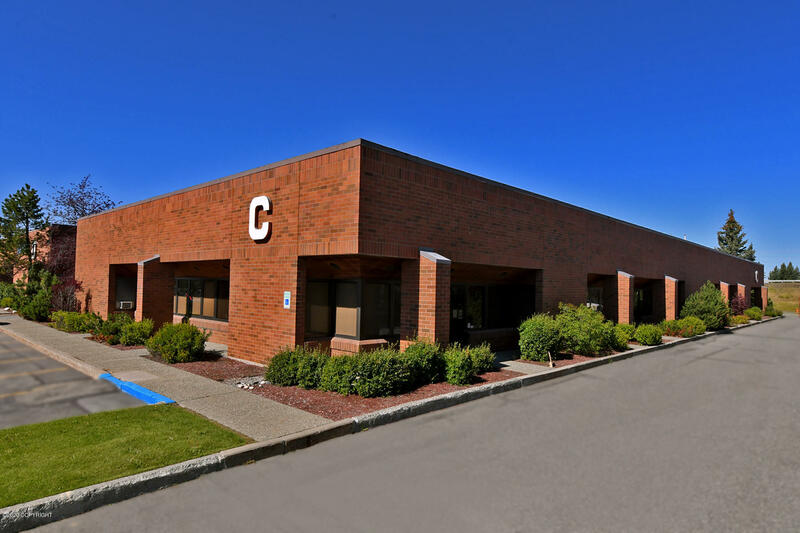 1,227sf offered at $2.25psf+prorate share of R/E taxes & insurance. Tenant pays own gas, electric, janitorial, telephone, prorated water & sewer. 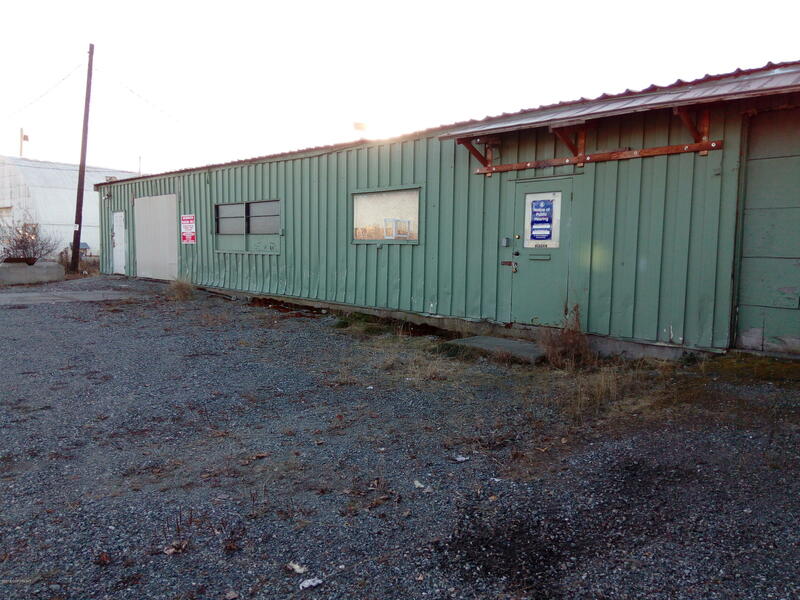 701 W 36th Avenue #A-08, Anchorage, AK 99503 Anchorage, Alaska Retail space available in the Olympic Center. 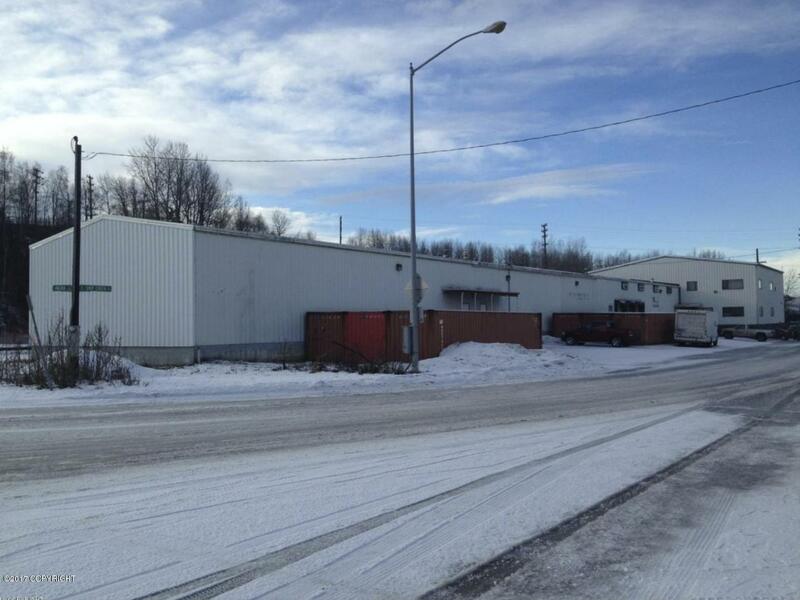 Well-maintained property offers access off both Arctic Blvd and 36th Avenue, good parking and tremendous signage. 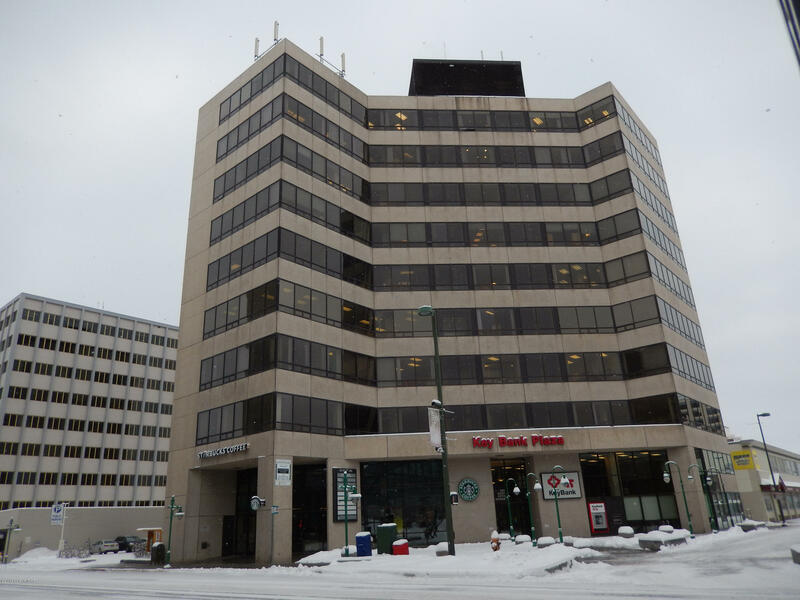 Professional tenant mix includes Anchorage Yoga, Scan-Home, H&R Block and the legendary Jen's restaurant. Unit A-08 is 1,617 SF. $1.85/SF, plus gas, electric, and pass-thru's over base year. Please do not disturb tenant. 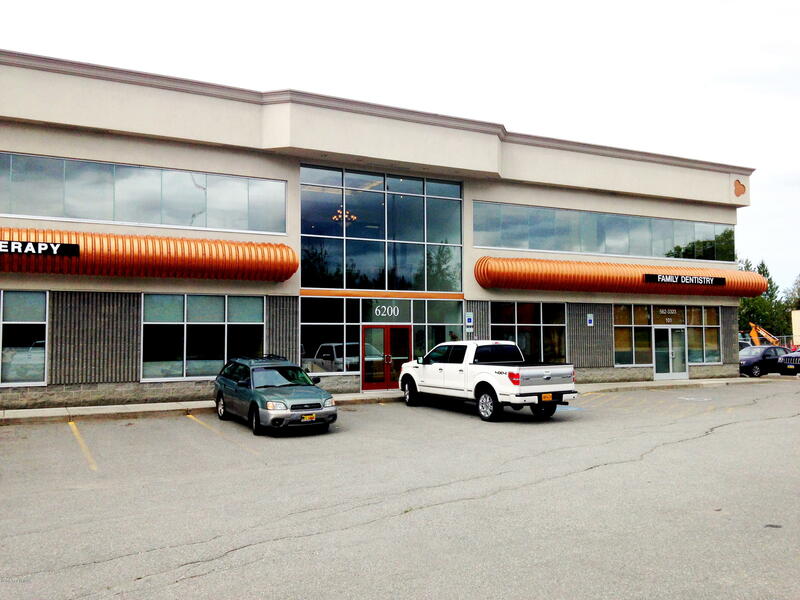 2121 Abbott Road #202/203, Anchorage, AK 99507 Anchorage, Alaska Class A office space for lease in South Anchorage on Abbott Road. Building recently received an approximately $1.6 million dollar remodel and upgrade. 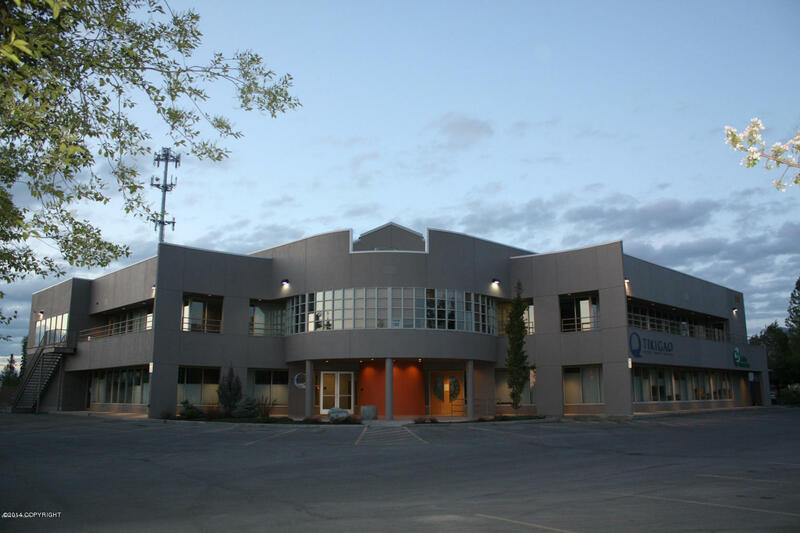 This is a signature building with exterior tenant signage available. Ample parking, great access and visibility. Full service lease. Listing licensees are part owners. 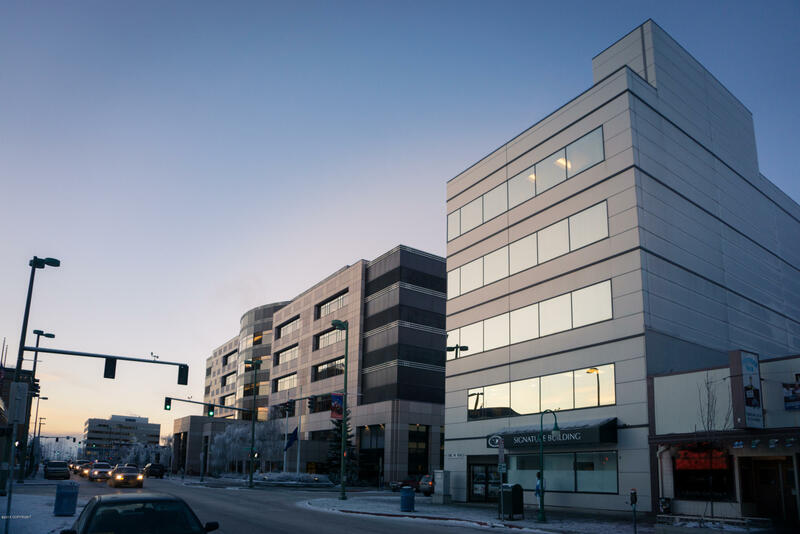 745 W 4TH Avenue #302, Anchorage, AK 99501 Anchorage, Alaska Gorgeous Class A office suites for lease in the Signature Building, corner of 4th Avenue and H Street, directly across from the State Court House and the Legislative Affairs Building. Basement storage +/= 250 SF available. Parking available directly behind the building. Combine with Suite #304 for 1,944 total SF. $2.50 per SF, full service. 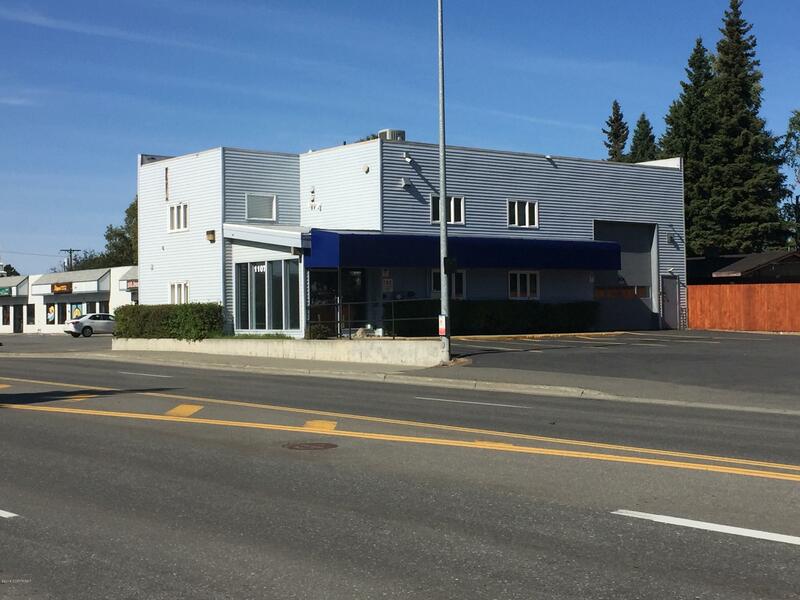 431 W 7TH Avenue, Anchorage, AK 99501 Anchorage, Alaska Good quality office space for lease with downtown convenience. The building was extensively remodeled and has modernized common areas, granite tile, new lighting, and shared kitchen/break room areas. $1.95 per SF, full service including janitorial. Includes 8 parking spaces. There are also smaller spaces available, please see the marketing package under the documents tab. 301 W Northern Lights #420 Boulevard #444, Anchorage, AK 99503 Anchorage, Alaska 911 RSF of class ''A'' office space on the 4th floor of the Wells Fargo Headquarters Building. Building offers convenient access, ample parking, and parking garage. Space is split by a hallway, one side has a reception area and private office, and across the hall an open suite. $2.85/RSF, with increases of the base year. 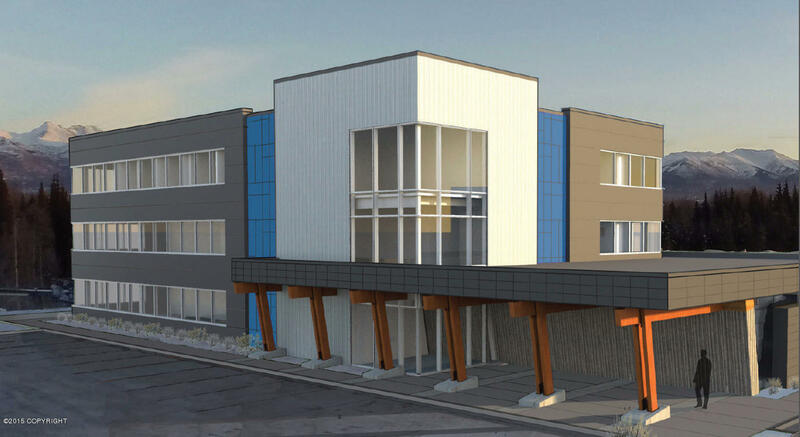 6591 A First Floor Street, Anchorage, AK 99518 Anchorage, Alaska Beautiful newly constructed Class A office building conveniently located off C Street just South of International. This state-of-art 3-story building was constructed by Davis Constructors for their new headquarters. Building features wood, concrete, and steel elements, fantastic south facing glass, and highly energy efficient systems. Full package found under documents tab. 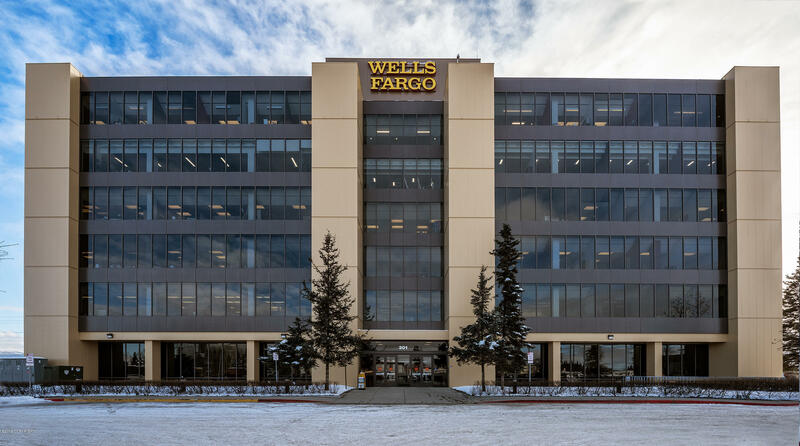 301 W Northern Lights Boulevard #410, Anchorage, AK 99503 Anchorage, Alaska 1,426 RSF of class ''A'' office space on the 4th floor of the Wells Fargo Headquarters Building. Building offers convenient access, ample parking, and parking garage. Space consists of a reception area and three private offices. $2.85/RSF, with increases of the base year. 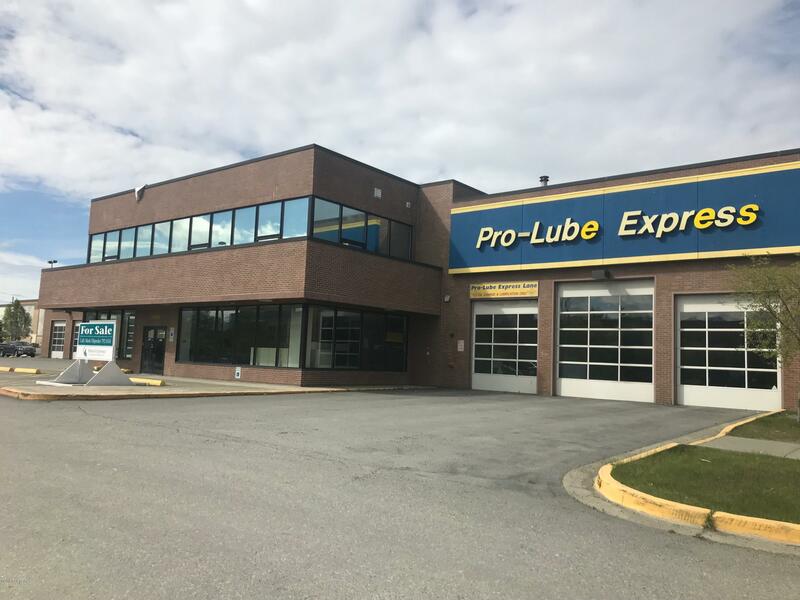 2000 W International Airport Road, Anchorage, AK 99502 Anchorage, Alaska Two spaces available in Building A in the Airport Business Park, Suite #A1-A3: 3,578 SF, and Suite #A10-A12: 3,536 SF. Very nicely built out office and flex space. Tenant pays gas, electric & pass-throughs for taxes & insurance over base year. Space could be demised into smaller bays. $1.50/ SF. 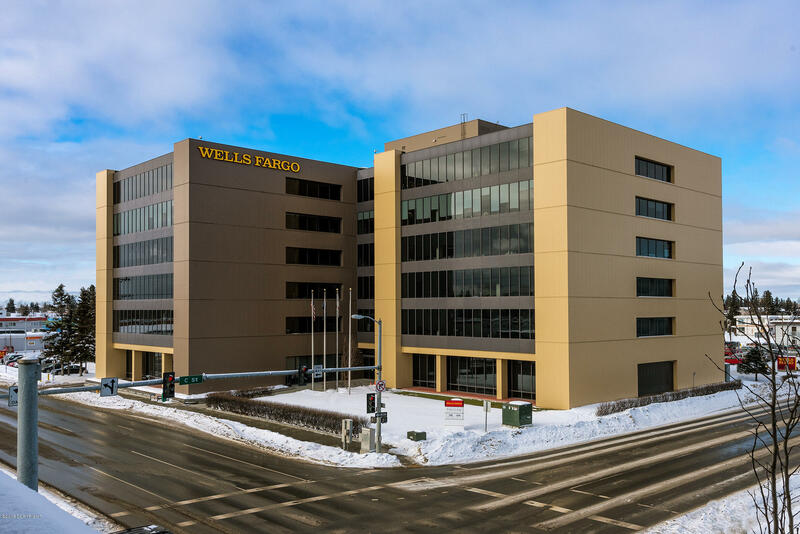 301 W Northern Lights Boulevard #638, Anchorage, AK 99503 Anchorage, Alaska 872 RSF of class ''A'' office space on the 6th floor of the Wells Fargo Headquarters Building. Building offers convenient access, ample parking, and parking garage. $2.85/RSF, with increases of the base year. 595 E Parks Highway #2, Wasilla, AK 99654 Wasilla, Alaska Anchored by Carrs/Safeway in the Wasilla Shopping Center. This unit was previously a bookstore. Lease is NNN. Tr A6 W Dimond Boulevard, Anchorage, AK 99502 Anchorage, Alaska Pre-leasing Class A office building in South Anchorage. Suite sizes range from 2,650 sf. 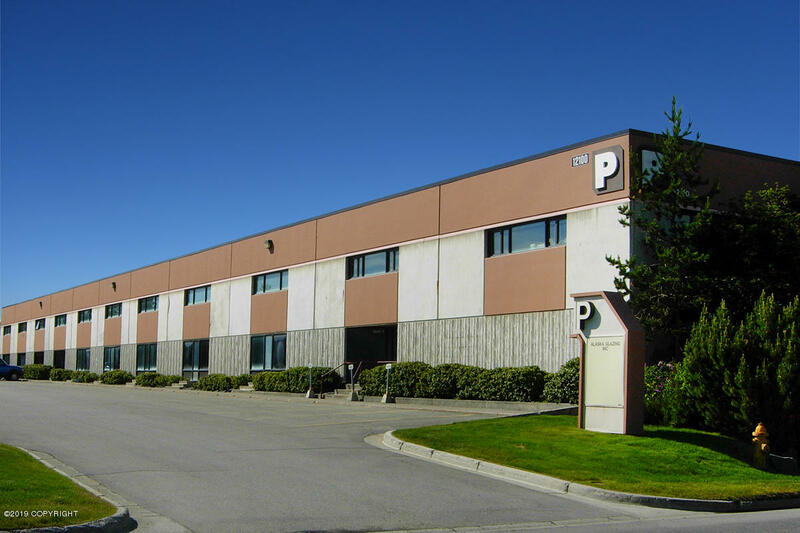 Floor plate of 14,300 sf, and entire building available at 43,300 sf. 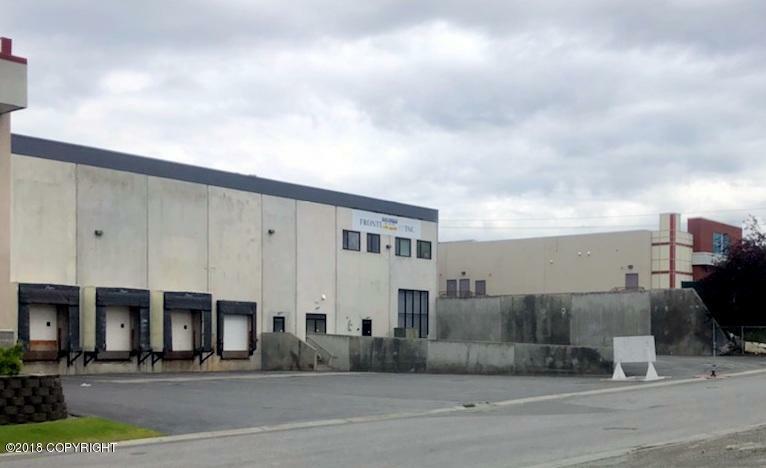 11900 Industry Way #M-7, Anchorage, AK 99515 Anchorage, Alaska Located in the popular and well maintained Huffman Business Park, Building M, Unit M-7 is 1,450 sf. Tenant pays utilities. 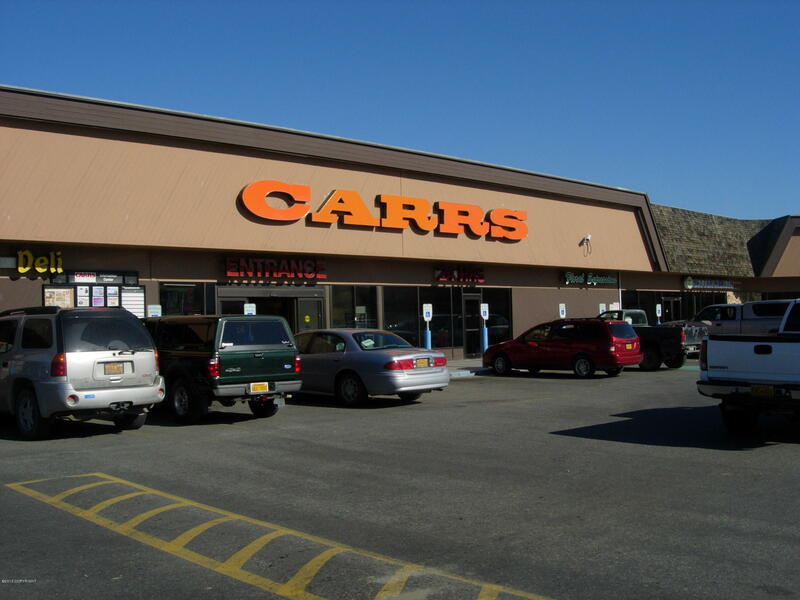 591 E Parks Highway #150, Wasilla, AK 99654 Wasilla, Alaska Anchored by Carrs/Safeway in the Wasilla Shopping Center, Unit 150 is 1100 sf and is $1.75 psf NNN. Currently occupied and will require a 30 day notice to current tenant. Wasilla Shopping Center is also home to Just Imagine Toys, Kaladi Brothers Coffee, Beary Cool Yogurt. 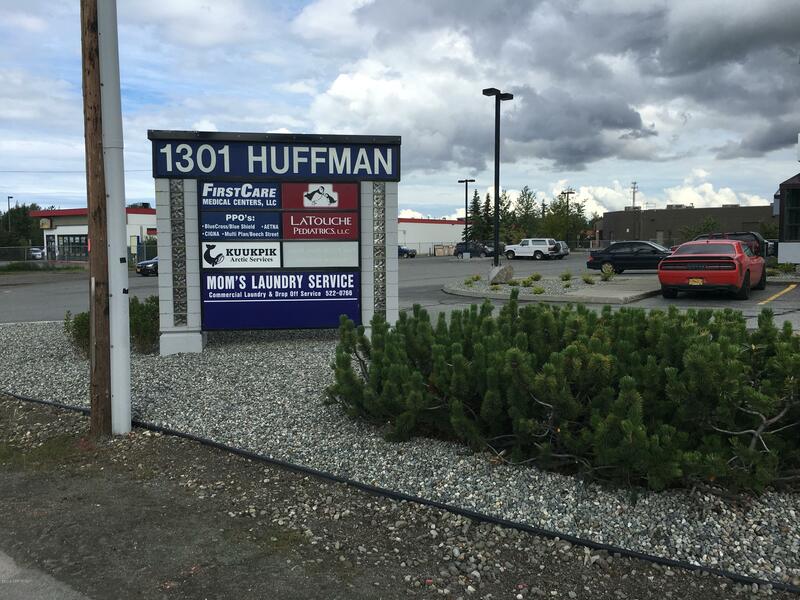 12100 Industry Way #P-9, Anchorage, AK 99515 Anchorage, Alaska Located in the popular and well-maintained Huffman Business Park in Building P, Unit P-9 is 2,590 sf at $1.35/sf/mo. 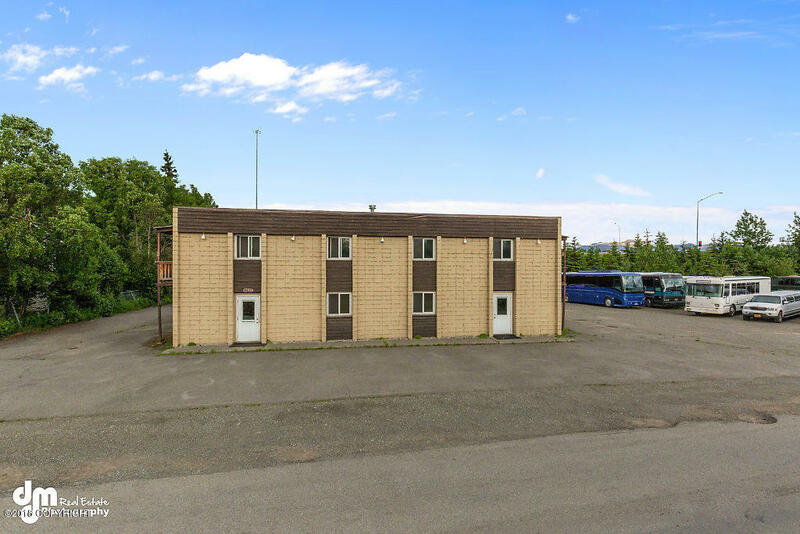 Building P has great visibility from the Old Seward Highway with easy access from both Huffman Road and the Old Seward Highway. 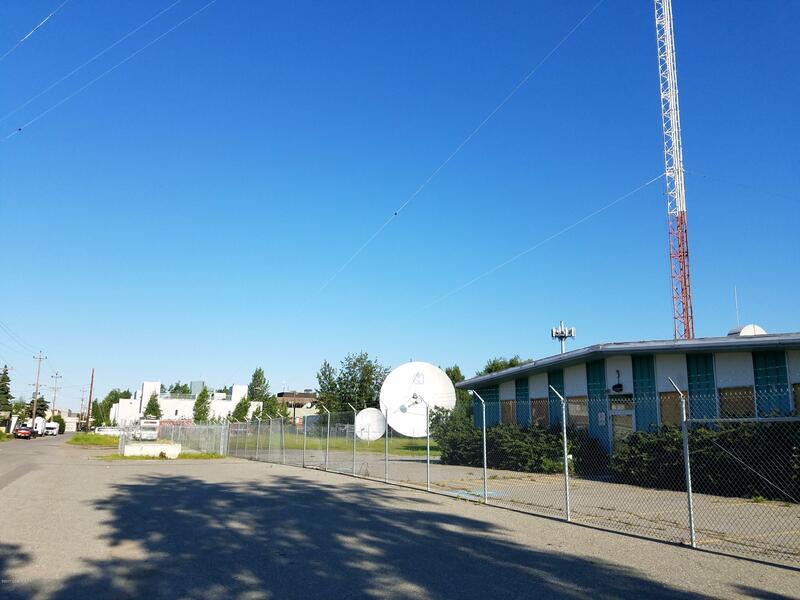 701 E Parks Highway #9-10, Wasilla, AK 99654 Wasilla, Alaska Located on the first floor in the Land Company Building in Wasilla. 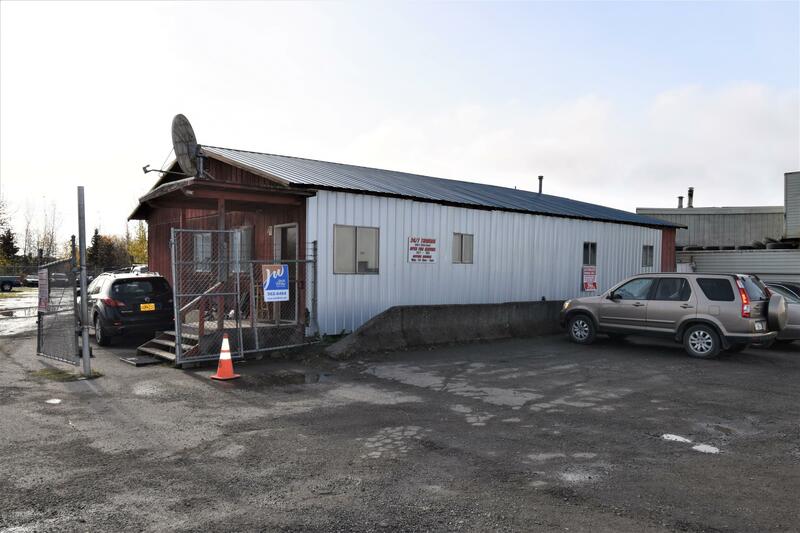 With excellent exposure along the Parks Highway and within the Carrs Safeway Wasilla Shopping Center, Unit 9-10 is 2237 sf and is $1.75 per sf per month including utilities excepting telecommunications and janitorial. Available with a 30-day notice to current. Do not disturb tenant.